The opening round of the Superside series, the FIM World Sidecar Championship, was a curtain-raiser to the 24 Heures Motos. The four pilots who shared the last 13 world titles between them were on the grid. The 2017 champions, Ben and Tom Birchall, set pole and the fastest lap in the race at Le Mans. After losing time at the start they fought their way back to second place finishing only half-a-second behind the winners. The two Englishmen who come from Mansfield tell us about a unique sport of its kind in which they race a machine that’s undriveable without the passenger. 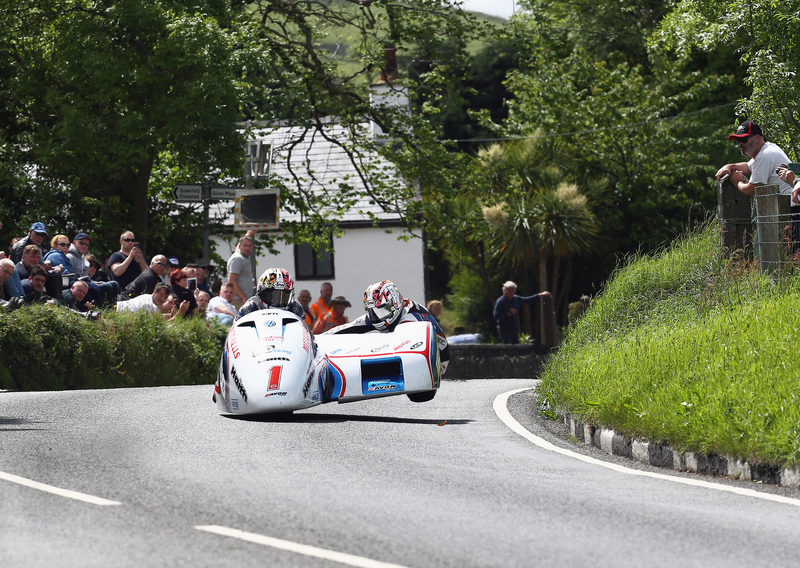 Birchall Racing is technically supported by Motul in the FIM Sidecar World Championship and in major Road Racing events, including the TT.